Well it’s ok to use others a as a model but you really need to be yourself. And if you are having trouble being who you are, then your prospects are surely having trouble knowing who you are. What you really need are the right people showing you who you are and building your authentic business identity. And helping you develop a professional image, the right messages and the right professional looking logo. Unless you are a seasoned creative director – you have no idea how to craft a complete creative brand identity. I mean, you don’t do you own surgery if you need an operation, right? 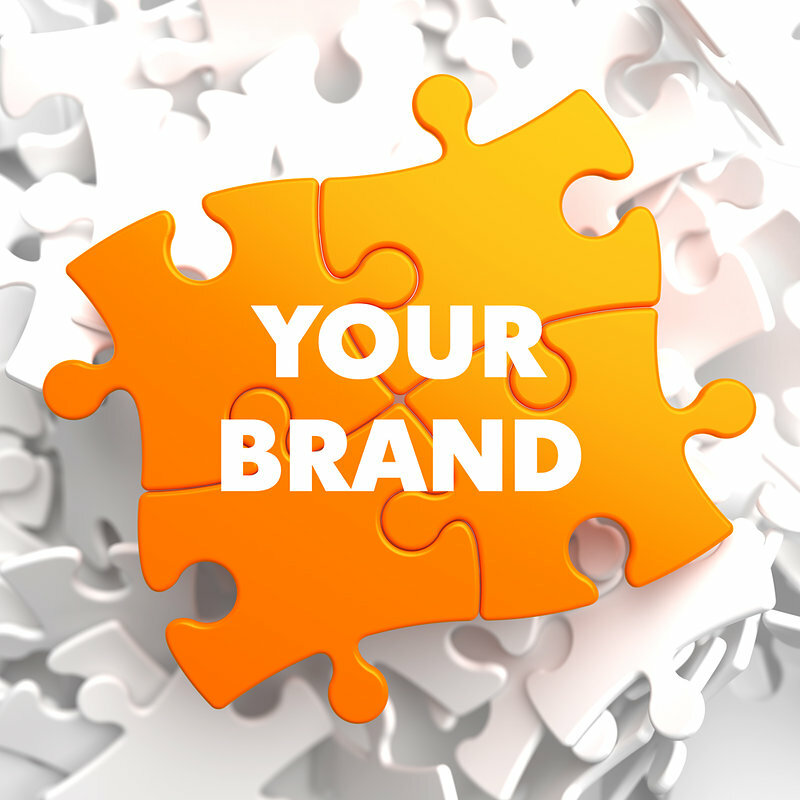 Well the life and growth of your business depends on finding the right experts, at the right price to build your full brand identity. The answer is simple. Take the time to find the right creative and professional brand developers to give you the best darn image and messages you deserve. Don’t think you have the budget for such creative professionals? Then start saving. It’s worth the investment. 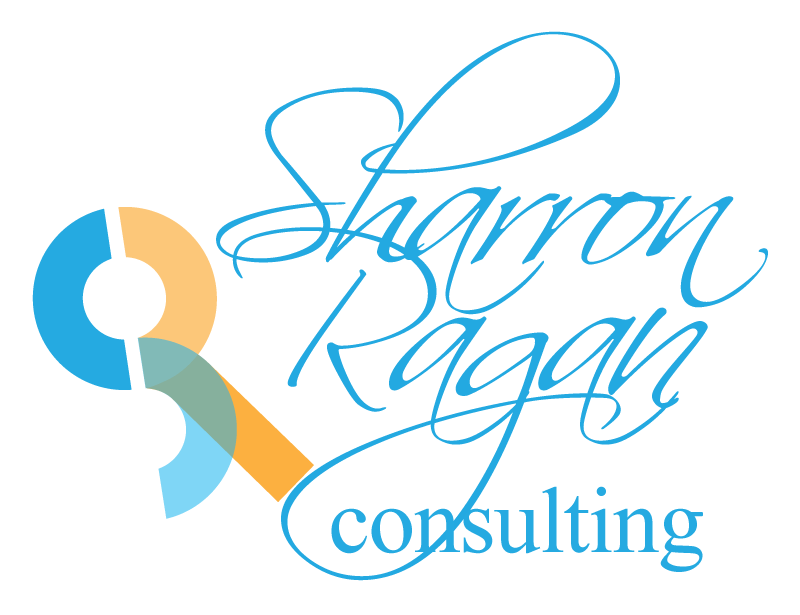 Sharron Ragan helps purpose driven entrepreneurs unlock their creative fears, build an authentic brand identity and make more money. She leads programs on Brand Development and Creative Expression. Sharron is a brand specialist, intuitive strategist and professional artist. She has been featured in the national media. She is also creator of the “The Paint Journey” a 3-day retreat and the founder of SR Brand Marketing.